Content marketing is not a concept that we are unfamiliar with. In fact, it has been there since the dawn of times and has been the driving force behind highest grossing and most successful campaigns. However, in the extremely competitive world of binaries and clouds, the focus on effective content has increased a lot more than before. More so that it has been rightfully bestowed with the crown of KING in the last few decades. But what exactly puts it in the position where it ranks highest in the priority list of engagement fetcher? Infographics, video, social media post highlighting the product characteristic or website, content gives backbone to all ideas digital. However, its optimization has to be done systematically while staying aligned with the end result. One-size-fits-all approach is seldom successful in case of content. We recommend availing content writing services to suit your purpose. Ranking high on search result page is the dream of every website owner. High quality content that adds authenticity to brand’s onsite blog can impact your ranking in different ways. First, it helps getting the organic ranking for your website. Second, it can help you maintain a glowing backlink profile with consistent updating of high end content. Also, Google rewards a well-written content by showing it in the featured snippet block with a mention of your website link.Hence, getting the right content services for web content development is always recommended. Creating quintessential content that snags the attention of your target audience from the first word is a difficult task to accomplish. However, a deeper understanding of what your audience wants is paramount and goes a long way in building the structure of a beautifully designed content. We usually recommend grouping your audience in three primary divisions namely the primary, secondary and tertiary to keep your focus on the main goal. Understand their requirements and add it in your content to keep them on edge of excitement from beginning to end. Content adds value to the product by generating awareness around it. Such information is usually well received by the audience as it revolves around the principle of utility and offers solutions to day-to-day problems while teaching something new. One thing that a marketer can never go wrong with is offering value when it comes to the product. And there is no better way at doing this than with the help of content. It also goes the extra mile in building relationship between the brand and the customer. 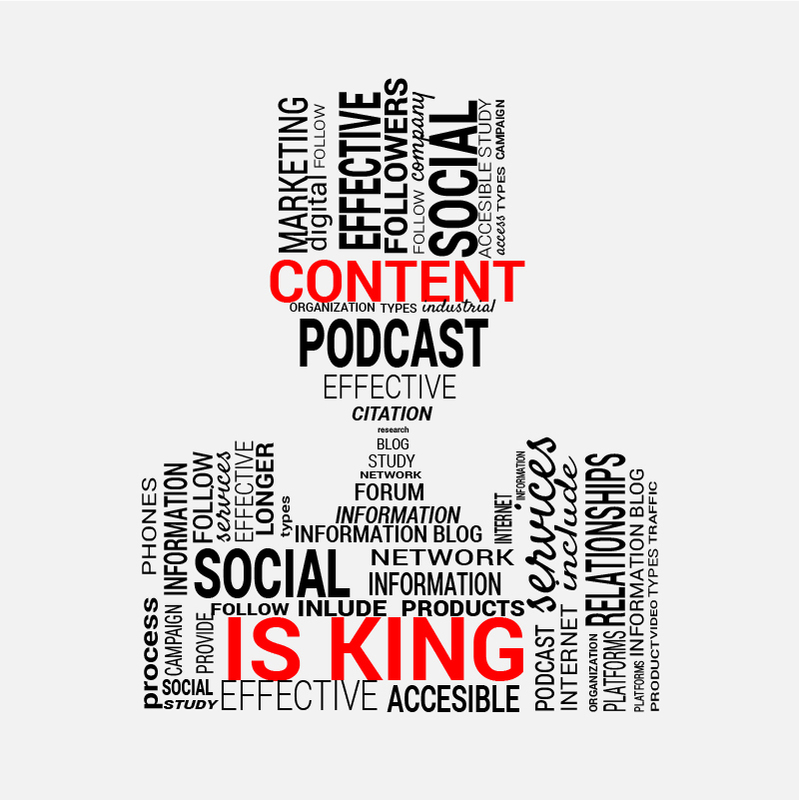 The quote “Content is King” has been taken from the essay that Mr. Bill Gates wrote in 1996. In the essay he described the future of internet as a marketplace dominated by content. 20 years later, in the envisaged version of the internet reality, where information is readily being made available at one click, it is only interesting and relevant content that decides the digital success of a brand and boost its ranking.